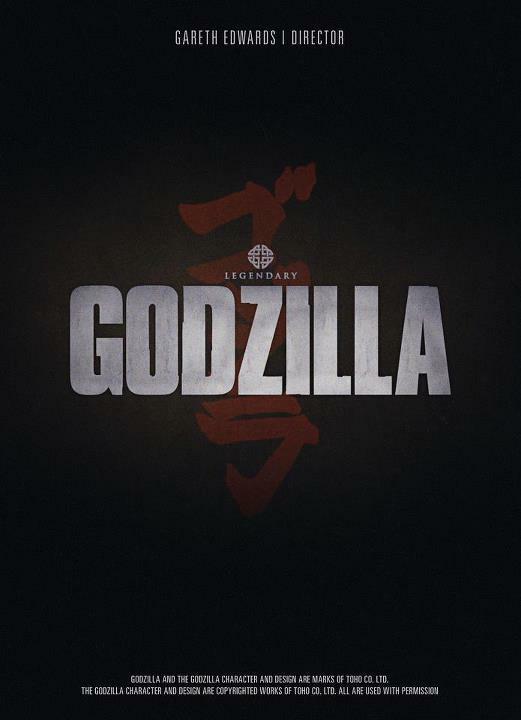 IMDB Lists Avengers’ Cinematographer for Legendary’s GODZILLA! – SKREEONK! IMDB Lists Avengers’ Cinematographer for Legendary’s GODZILLA! Happy Tuesday, all! Jon @ UnCanny here! Over on IMDB there is now a Cinematographer listed for Godzilla. It is Seamus McGarvey the same guy who did the cinematography on The Avengers. It looks like the Production Crew is really starting to take shape and I expect in the upcoming months more people being added to the crew and casting to probably start late 2012/early 2013. Sounds great to me. The Avengers had some pretty top-notch cinematography, and also featured kaiju-like warships smashing through New York City. Good Practice? I think so! More as it becomes available! Next Post New Stuff! Marmit Monster Heavens and More! Previous Post Kaiju Kitty King Negora Returns! Its a Collector’s Update!